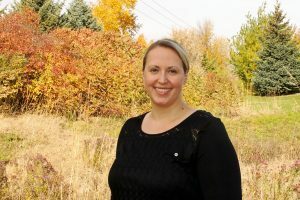 Dr. Jalissa Kruckman was born and raised in Glencoe, Minnesota, and graduated from Glencoe-Silver Lake High School. She attended The College of Saint Benedict for her undergraduate degree in Biology. She then attended the University of Minnesota School Of Dentistry and graduated in 2010. 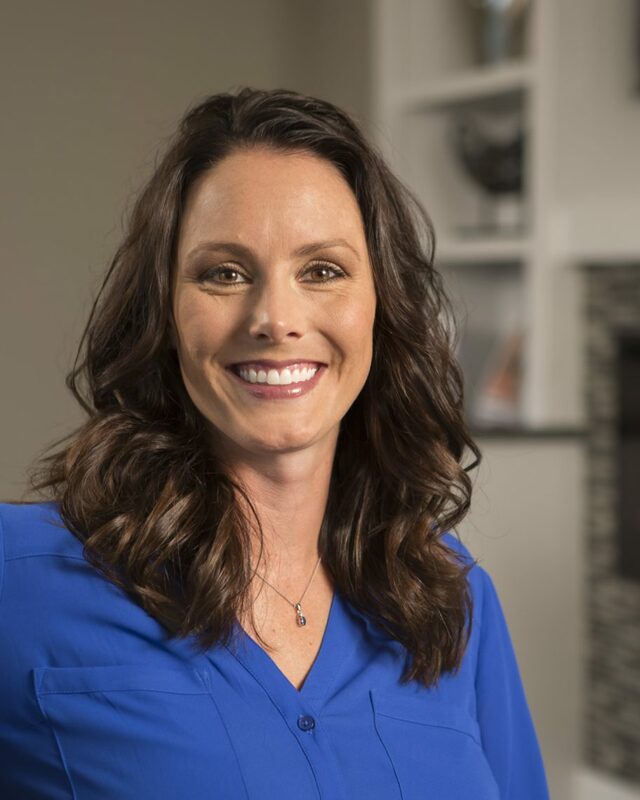 Since then she has been able to fulfill her passion of helping others obtain their brightest, healthiest smiles as a practitioner of dentistry, periodontics, and endodontics serving the Carver, Waconia, and Victoria area. 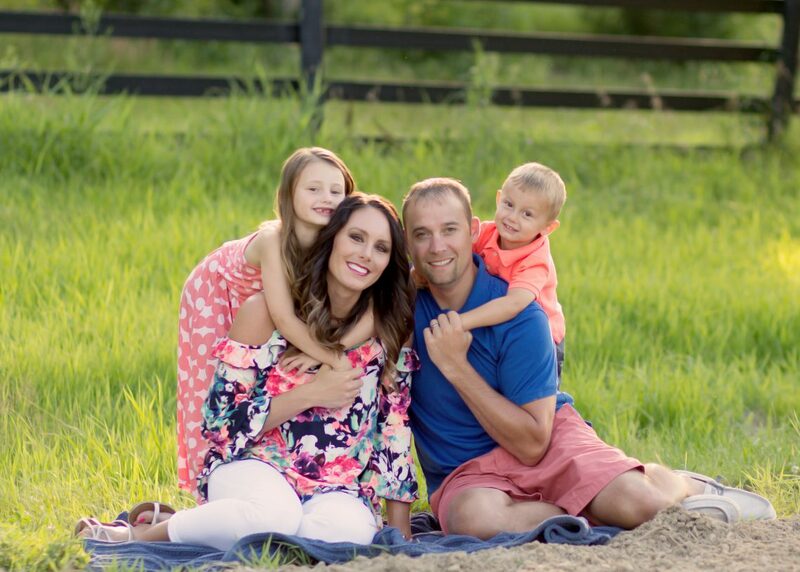 Dr. Kruckman and her husband, Chad, have two small children, Kinsley and Brayden, who keep them busy and happy. 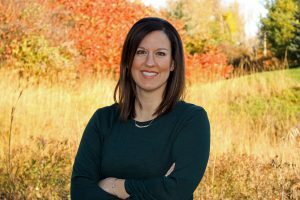 In addition to spending time with her family and friends, Dr. Kruckman enjoys golfing and spending time at her family cabin. Shanna grew up in West Fargo, ND. She graduated from Minnesota State Community and Technical College in Moorhead, MN with a degree in Dental Assisting in 2006. She joined the Kruckman Family Dentistry team in 2017 as a Dental Assistant and transitioned into the Office Manager position. Shanna and her husband Tom reside in Carver with their dog Tucker. Outside of work, she enjoys spending time with family and friends, reading and cooking. Monique graduated from North Central University in 2012. 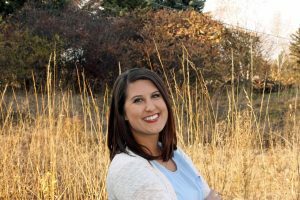 She joined the Kruckman Family Dentistry team in the fall of 2018. Monique recently moved to Waconia and is excited to be working in the community she resides in. Monique enjoys going to the lake and spending time in Sauk Centre, where she grew up. Monique and her husband Nolan enjoy fishing for Catfish and Sturgeon on the Minnesota and St. Croix Rivers. Sarah graduated from the University of Minnesota in 2005 with a Bachelor of Science Degree in Dental Hygiene. She has been with the Kruckman Family Dentistry team since the office opened in 2016. Sarah grew up in New Prague, where she currently resides with her family. She is married with two children, Aubrey and Brady. They are a family that likes to keep busy. Their favorite things to do are camping in the summer and ice fishing in the winter. Sarah’s personal favorites are cooking and crafting. Tara graduated from Normandale Community College in 2004 with an Associate of Science Degree in Dental Hygiene. She joined the Kruckman Family Dentistry team in 2017. Tara is married with four children. 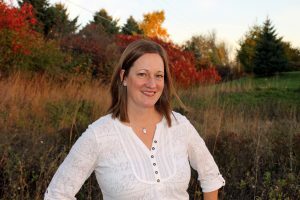 Her family lives on a beef and hog farm and enjoys many activities including hockey, figure skating, dance, camping and fishing. Tara’s favorite hobbies are cooking and camping. 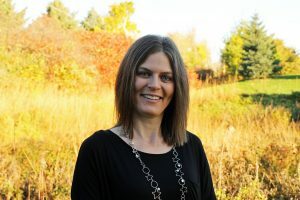 Cheralynn graduated from Minnesota State University, Mankato in 2004 with an Associate of Science Degree in Dental Hygiene. She joined the Kruckman Family Dentistry team in the summer of 2018 and enjoys caring for patients and their teeth. She is from Mankato and has lived in Chaska for the last 12 years with her husband and daughter. 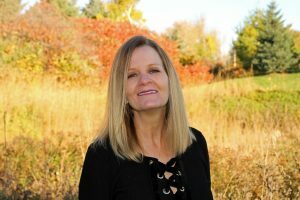 She enjoys spending time with her family in Chaska where they like taking advantage of the bike trails and parks the area has to offer. In the summer she can be found on days off at the family cabin, enjoys scrap-booking and other crafting. Linda went to Lakeland Dental Academy and has worked as a Dental Assistant for over 25 years. She has been with the Kruckman Family Dentistry team since the office opened in 2016. Linda enjoys the diversity in her job and meeting new people. She has 2 grown children, 2 poodles and a cockatiel. In her spare time, Linda enjoys the outdoors, fishing and hunting. 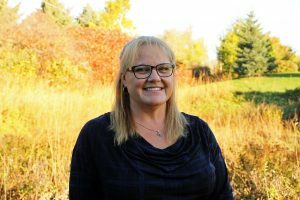 Caren graduated from Hennepin Technical College in 1993 receiving a degree in Dental Assisting. She has been working in the dental field for over 20 years and loves what she does. Caren joined the Kruckman Family Dentistry team in 2017. She is married with 3 grown children and 3 grandchildren. Caren enjoys family outings such as camping, motorcycling, hiking and fishing.